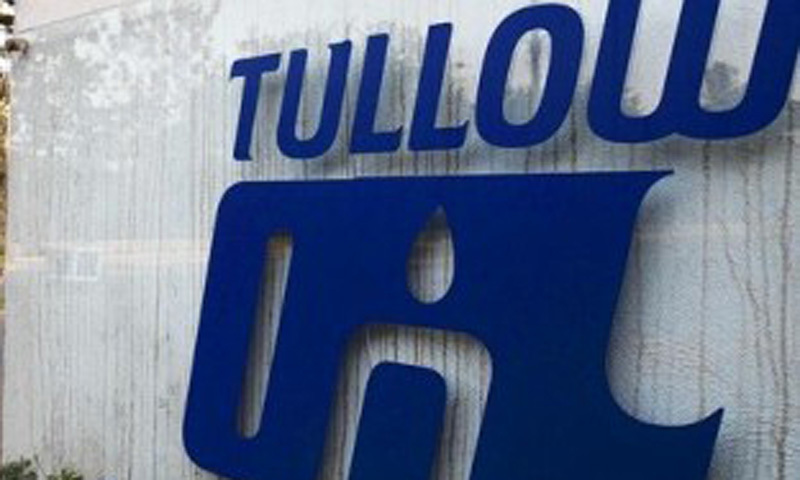 ISLAMABAD: Tullow Pakistan has decided to quit the country by selling its assets after failing to initiate exploration at its five blocks. The deal has been finalised and the sales and purchase agreement has been signed between Tullow Oil Plc and Ocean Pakistan Limited, a subsidiary of the Hashoo Group. Tullow Pakistan Developments Limited had five exploration licences in Pakistan which included Block 28 (95 per cent and operator), Bannu West (40pc and operator), Kohat (40pc), Kalchas (30pc), and Kohlu (30pc). However, under the country�s regulatory regime the transaction is subject to the government�s approval. Tullow, a UK-based oil and gas exploration company founded in Ireland, has had its presence in Pakistan since 1989. It has interests in five exploration licences, but the company has been planning to offload its interests and assets since 2007. �The basic reason of the sell-off is that Tullow is leaving Asia to concentrate in the African region,� said Muzaffar Virk, the firm�s country manager. However, the basic reason forwarded by the company to the petroleum ministry under three different governments was that they needed permission to work at their blocks. �These are very lucrative and prospective blocks,� Mr Virk said. Tullow had Kohlu block since 1991 and the Bannu West since 1995, but around 80pc of this block is in North Waziristan. Besides, the Block 28 is also situated in Kohlu district, and with an area of 6,200 square kilometres, it is the largest oil and gas exploration block of the country. The Kalchas block is divided in Dera Ismail Khan and Balochistan, and it also remains out of bound for the exploration. Tullow lodged official complaints in this regard with the government of Gen. Musharraf, the previous PPP-led government and the current PML-N government. negotiations over the sales-purchase agreement. Later in 2007, Pakistani authorities assured Tullow to reconsider their decision of leaving the country and promised that the firm would be provided access to the blocks. While its activity has focused at Kohat and Kalchas blocks where the Shekhan gas and condensate discovery was made in 2010, the company was currently planning to initiate the 2D and 3D seismic surveys at Kohat block and two wells in the Kalchas block. But the company officials have not been able to go to the Kalchas block in the last one and a half year. The financial details of the sales-purchase agreement regarding the blocks and other assets between Tullow and Ocean Pakistan Limited have not been disclosed by both the companies. Ocean Pakistan Limited (formerly Orient Petroleum International) is oil and gas exploration and production company registered under the laws of the Cayman Islands with limited liability. It is a successor to Orient Petroleum Inc (formerly Occidental of Pakistan), a US-based company that began petroleum exploration in Pakistan in 1979.